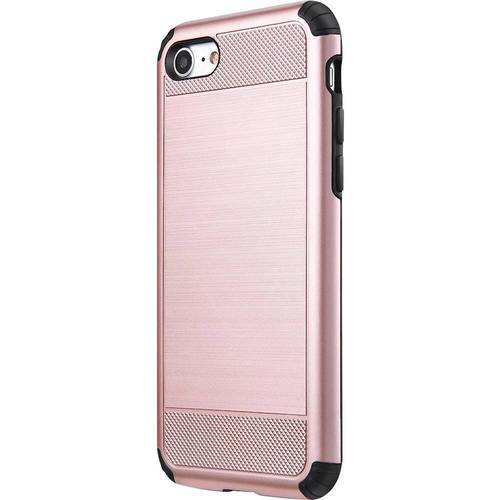 FeaturesDesigned for use with Apple iPhone SE, 5s and 5 To protect your phone. 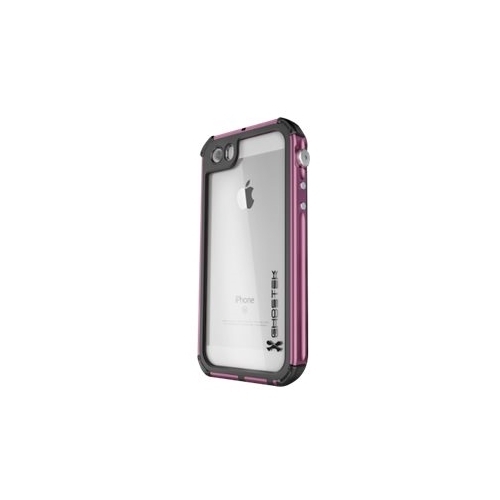 3-layer protection Features a thermal-formed clear membrane, a polycarbonate shell and a silicone skin for safeguarding your device from impacts, dirt and scratches. Play-through design Maintains functionality of your device's buttons, speakers, camera and other features.